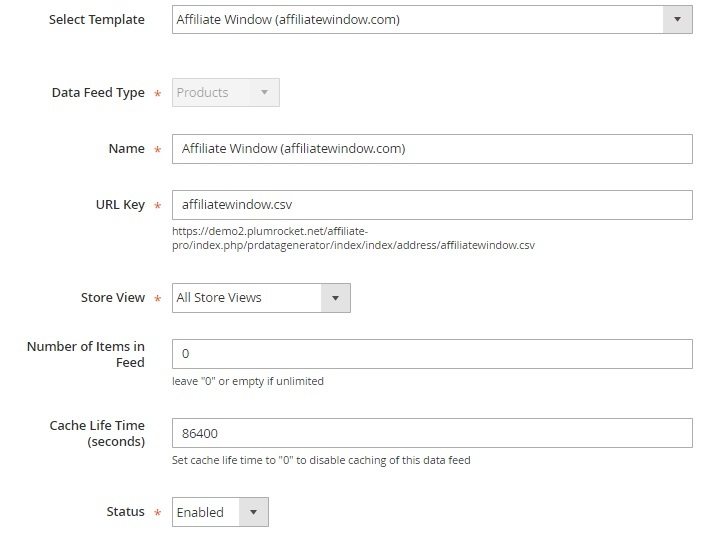 We’ve already described Wyomind Data Feed Manager and Mirasvit Advanced Product Feeds, but there are lots of other tools designed to create custom product feeds for price comparison engines, affiliate networks, deal aggregators, and other third-party platforms. 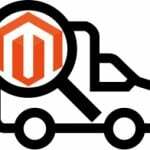 For instance, we’ve recently discovered the Data Feed Generator Magento 2 extension by Plumrocket, and below you can check its review. What is the main feature of a reliable data feed generator? Right! It’s the ability to create unlimited number of data feeds. Of course, it is weird to have a tool that allows you to export data to a single platform. This works for migration, but we are talking about more often procedures. So what about Plumrocket Data Feed Generator? The module is no exception: it not only supports giant databases with thousands of items, but lets you send corresponding data to as much services as you need via unlimited number of data feeds. 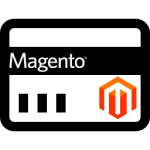 The Magento 2 module provides the ability to leverage various data feed file formats. Furthermore, it is even possible to set cache lifetime, so you can configure how data feeds are cached. 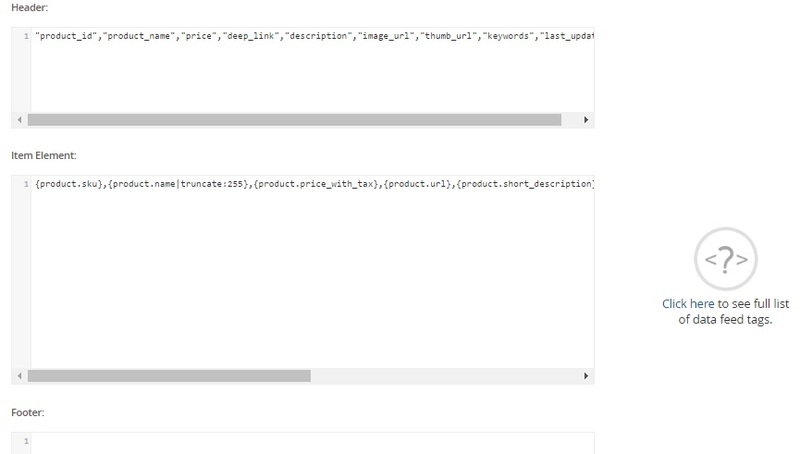 Also note that the Plumrocket Data Feed Generator Magento 2 extension comes with built-in datafeed templates. 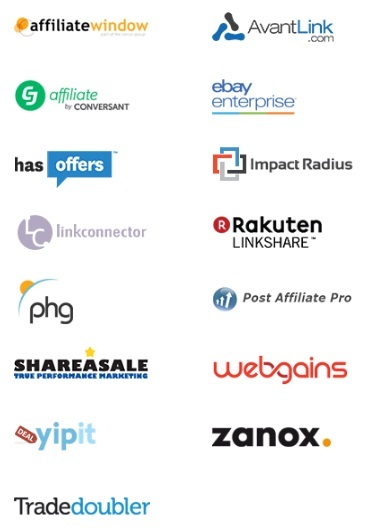 It supports more than 15 third-party platforms including LinkShare, CJ, HasOffers, and ShareASale. At the same time, you can easily create your own templates. Another very important feature of the Plumrocket Data Feed Generator Magento 2 module is its visual data feed template editor, which provides tags auto-complete functionality and over 50 custom tags. As a result, you can rapidly write all the necessary code in the editor fully describing your documents, catalogs, and products. Modified – time and date of modification. While adding a new data feed, you have to deal with 3 tabs of settings: General Settings, Filters, and Template Editor. The first one allows you to select a template for your new feed. You can choose among 15+ templates or use a blank one to create a custom data feed. Next, select data feed type. As mentioned above, it can be Products or Categories. Name your data feed and specify its URL key. Then, select a store view to apply the feed to. Another option allows you to set a limit on the amount of items in the feed. To create an unlimited feed, set it to “0” or leave empty. There is also the cache lifetime parameter. To disable caching, set it to “0”. Now, you can enable/disable the new feed. To make the feed more precise, create and apply filters. 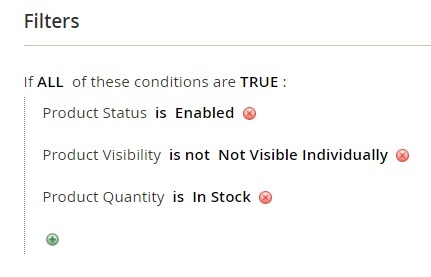 For instance, you can create such conditions when disabled, out-of-stock, or not visible individually products won’t be available in the feed. The aforementioned template editor is divided into three sections: Header, Item Element, and Footer. 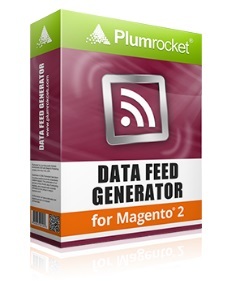 We’ve just made certain that the Plumrocket Data Feed Generator Magento 2 extension is extremely easy to use. Due to built-in templates, the extension make your daily routine related to data feed generation flawless. The Magento 2 module costs $149 and the price of its predecessor is only $99. 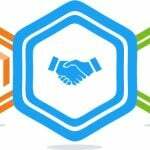 Besides, you can purchase the extension combined with Magento 2 Affiliate Programs for $268.20 ($178.20 for M1 version) saving 10%.